This topic contains 3 replies, has 3 voices, and was last updated by Ray 2 months, 1 week ago. 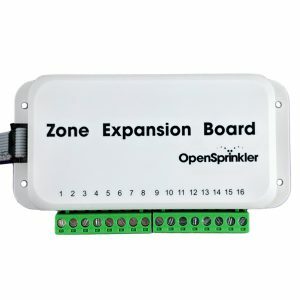 Is there any guidance for setting up remote access for an OpenSprinkler 3.0. 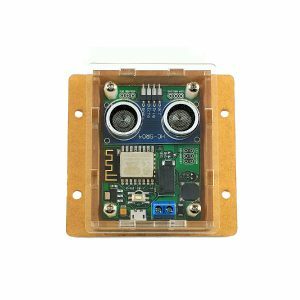 I am running firmware 2.1.7. 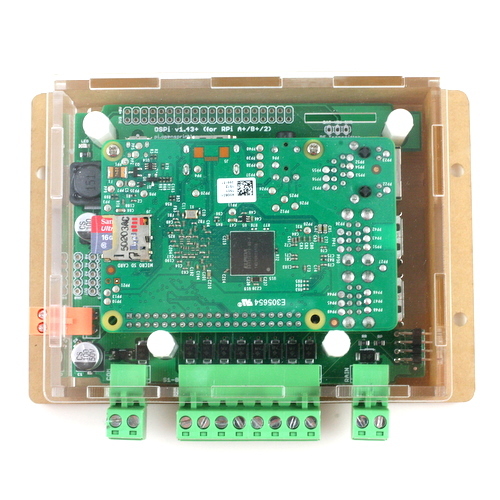 We do plan to introduce cloud support for at last OS 3.0 (and likely OS 2.3 as well), in a similar way to OpenGarage and OpenSprinkler Bee (both use Blynk’s cloud support). Is there any more development on this feature please? 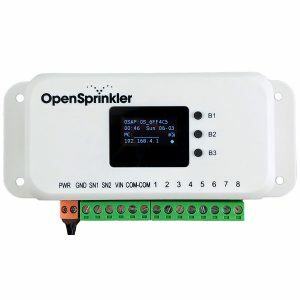 It would be great do not need DynDNS and to be able to connect IOT like or Cloud like to my Opensprinkler.